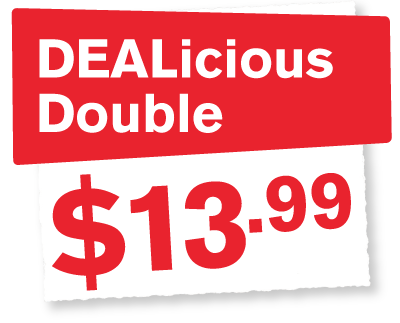 Delicious Square Pizzas | Single 8 slice pizza for just $6.99 | Double 16 slice pizza for just $13.99! 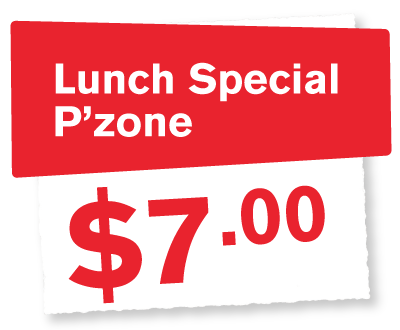 P’zone lunch special. 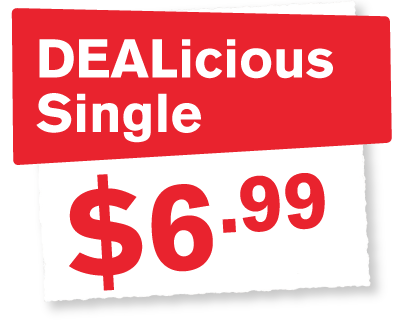 1 topping P’zone and soda for only $7.00 (11am – 2pm only). 1 large 2 topping pizza, 10 wings, 4 garlic bread/cheese and 2 liter soda. 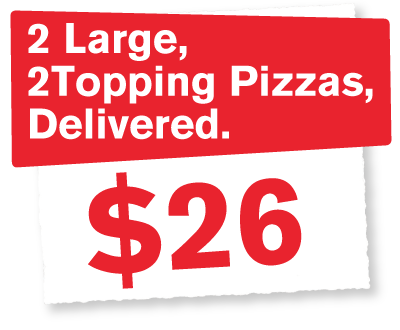 2 large 2 topping pizzas, delivered from West Bay to Bodden Town for $26. Served with choice of sauces for dipping: BBQ, ranch, blue cheese. Extra sauce 50c. The garlic knots are stuffed with melted cheese and finished with a garlic buttery blend, grated parmesan, and Italian herbs. 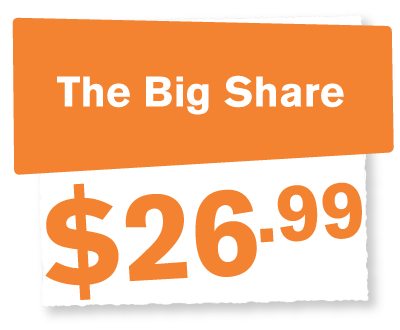 Large one-topping pizza surrounded by 28 pepperoni and cheese filled bites, tear the bites off and enjoy! 4 Delicious pizzas in one. Each is freshly made, then baked in its own pan and served piping hot! 65c for each additional topping: Pork, Italian Sausage, Salami, Beef, Ham, Bacon, Grilled Chicken, BBQ Chicken, Jerk Chicken, Anchovies, Pepperoni, Extra Cheese, Cheddar Cheese, Jalapeño Peppers, Green Peppers, Fresh Tomatoes, Mushrooms, Pineapple, Corn, Broccoli, Onions, Black Olives, Green Olives. Wings and salad, 3 hot, 3 mild chicken wings, one trip to salad bar. Grilled BBQ Chicken and melted cheese. Served on Italian sub roll with Potato Chips. Ham, melted cheese, lettuce and tomato. Served on Italian sub roll with Potato Chips. Grilled jerk chicken and melted cheese. Served on Italian sub roll with Potato Chips. Served with 1 piece of garlic bread. Add .50 for garlic bread with cheese. Looking for the ultimate kids birthday party place? Pizza Hut has been helping children (and adults!) celebrate their birthdays for years. In fact, many of their parents celebrated their childhood birthdays at the very same restaurant. It’s a tradition that we truly enjoy. 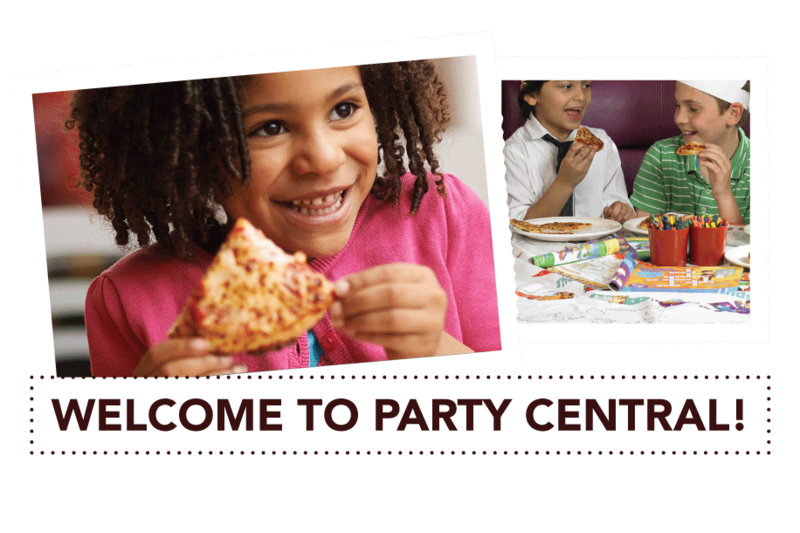 Pizza Hut is your one-stop venue for fun! 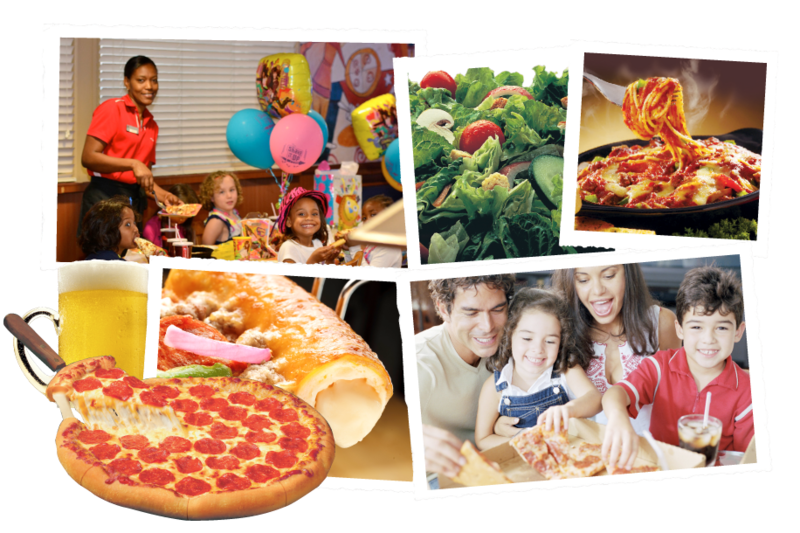 With delicious pizza on dough made fresh daily, balloons and a dedicated host to serve up the fun, you can enjoy a stress-free, memorable experience. Contact us today for more information. 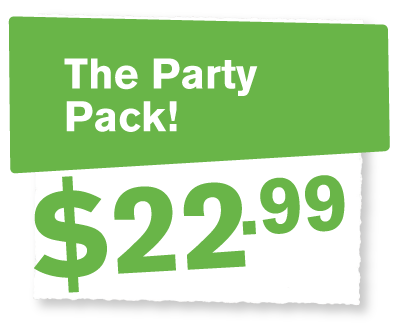 *We require a non refundable $25 deposit for all party bookings.